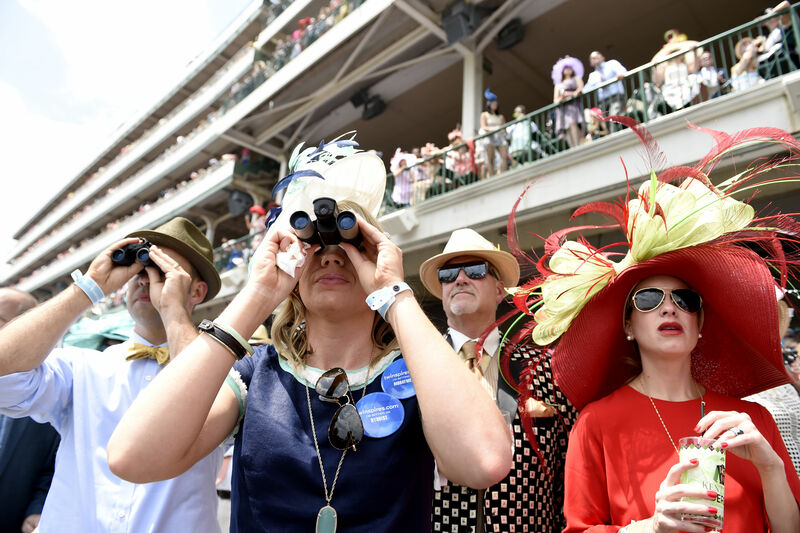 There's only one event that gives people permission to wear the biggest, most outlandish hats, and that fancy occasion is the Kentucky Derby. Every special affair deserves to be celebrated with delicious food, drinks, dessert, and, of course, a stylish ensemble. If you're throwing a Churchill Downs-inspired wedding or themed party this spring, try changing up your buffet centerpiece with a beautiful layered cake to wow your Derby-loving crowd. Because who doesn't love cake? 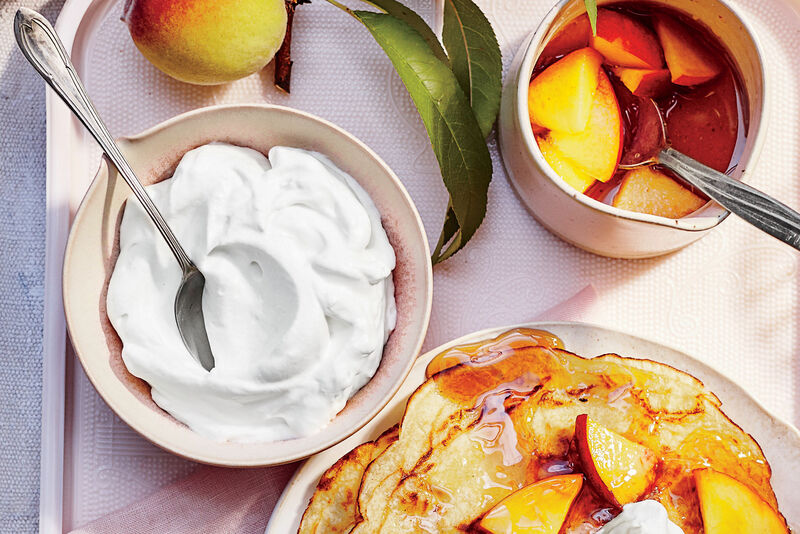 From towering naked delicacies to classic pound cakes drizzled with a sour cream glaze or fruity topping, there's so much more you can do with sugar, fondant, and flour. Making a cake shaped like wide-brim hats and fedoras immediately comes to mind. 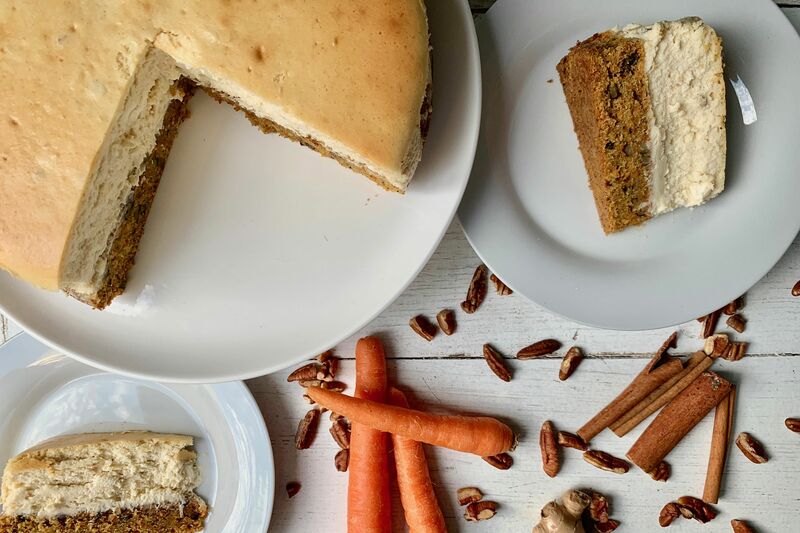 Not only are these festive desserts appropriate to kick off the racing season, but hat cakes are a sweet pairing to other Bluegrass-inspired bites and sips, such as Kentucky Hot Brown, pimiento cheese, and mint juleps. Here, 17 decorative cakes with Southern flair that are almost too pretty to eat—well, almost. Hold on to your hats, folks! 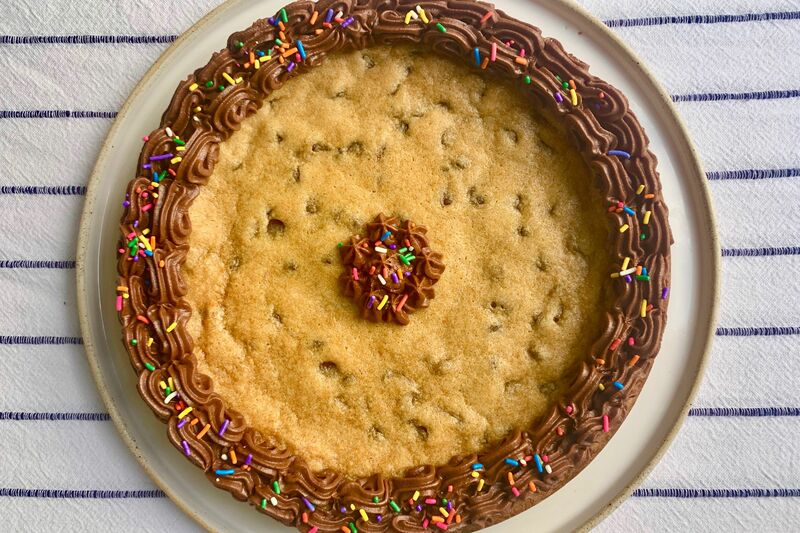 Cute cake overload right this way. The only thing more impressive than the cake are those mint-julep flavored cupcakes we spy in the background. Yum! Not only are these mini cakes adorable, but your guests will also love that they won't have to share. These little hats are made with a shortbread cookie, topped with moist cake and covered in chocolate. Oh, we're just tickled pink by this one. If she loves hats and bonnets, this also makes for a pretty Mother's Day cake as well. Get the recipe here. It doesn't get much more Southern than the chic combination of polka dots and pearls. Luckily, you can eat what you wear here with this chocolate fudge cake covered with peanut butter buttercream. This flower-covered cake is adorned with a red rose, fitting for the annual spring event. A cake design like this is sure to be the star of your Derby menu. It's hard to believe this work of art is actually edible. What a creamy, dreamy confection! Look at the attention to detail and the texture of this cake! A straw hat just screams summer and sweet tea in the humid South. Complete with chevron detailing, horseshoes, and sugar flowers, this cake embodies the Derby spirit and tradition. So beautiful, it's definitely worth a tipping of the old hat. Forget the design, you had us at strawberries. A simple and luscious cake is elevated with handmade pink dahlias and a paste that resembles draped fabric. Trust us, you're not the only one seeing spots. Derby Day just wouldn't be complete without polka dots. Shaped like the classic men's bowler hat, this one also doubles as a great groom's cake for Derby-inspired nuptials. 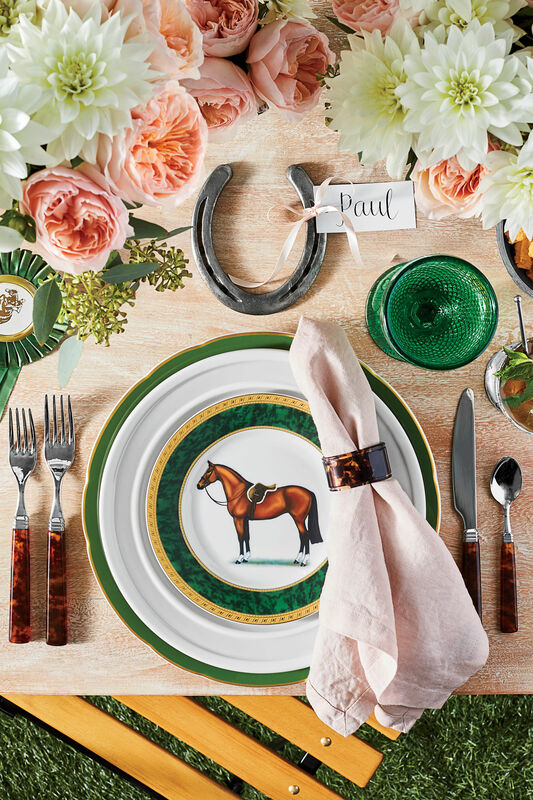 You can't go wrong with classic pastel colors and pretty details symbolic of the Derby. Yes, you can even eat the fondant roses right off this elegant cake.